Crouch Gardens, known locally as The Crouch, is a peaceful, open space located in the heart of town with the shops and beach just five minutes walk away. The Crouch houses the Crouch Bowling Club, Seaford Football Club, Mercread Youth Centre, a well-equipped childrens play area, a Peace Garden and a volunteer-run community garden that grows and sells plants and organic fruits and vegetables. Crouch Bowling Club was founded in 1935 and is located in Crouch Gardens (off Bramber Lane) East Street, Seaford. The Club’s aim is to provide members with facilities for bowling in accordance with the rules of Bowls England and the Sussex County Bowling Association. Seaford Town Council owns the bowling green. 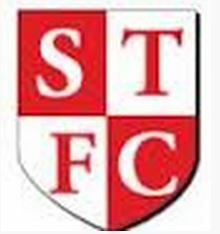 Members of the club pay an annual season ticket fee covering all play from 1st May to 30th September, such season ticket also permitting play at other council greens. The club is an associate member of Bowls England as well as the Men’s and Women’s National and County Bowling Associations, enabling players to enter National and County competitions. Seaford Football Club currently use the Crouch to train and hold home games. They have Junior and Senior teams that practice on a regular basis. This is a new, clean, bright, airy sports hall, with lots of space for activities. The centre caters for many groups around Seaford. 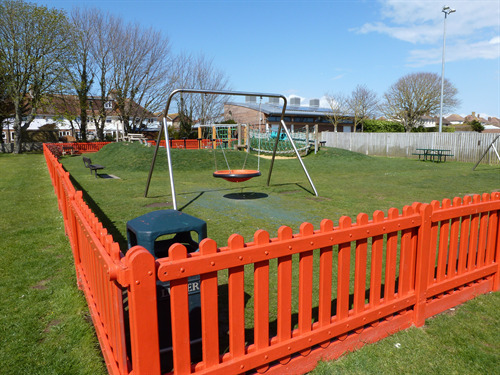 Seaford Community Garden was launched in 2007, transforming what was a derelict site into the delightful place that you see today. Since its opening, volunteers have developed a Mediterranean corner, a wildlife zone including a pond, a children’s play area, and latterly, paved paths to make it wheelchair and buggy friendly. They grow a wide variety of fruit and vegetables organically, and in the classroom we hold workshops and give demonstrations. As well as maintaining the garden, there are always opportunities for new projects. Everything is undertaken by volunteers who are of all ages and all levels of ability, some with gardening backgrounds and some complete novices. The intention is to offer everyone the opportunity to work on something positive for the community, give people the ability to learn new skills, introduce more people to the joys of gardening and demonstrate environmental, social and economic sustainability. For more information on the Crouch, please click here to download a leaflet on Crouch Gardens. 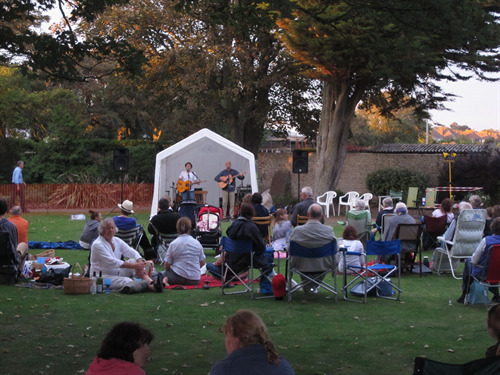 Picture: Band Performance within the Crouch Gardens. 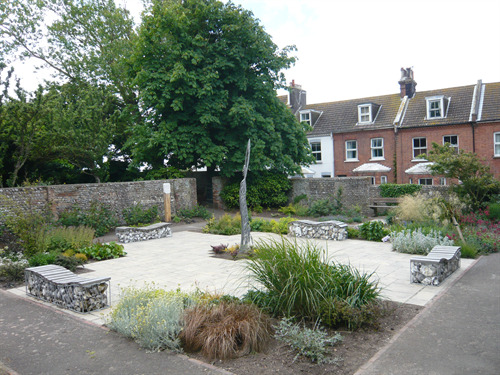 Picture: The Peace Garden within Crouch Gardens created in partnership with Seaford Quakers. Picture: Crouch Gardens play area.